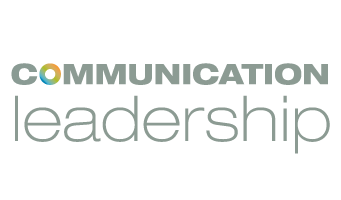 Scott Macklin, the Associate Director of the Communication Leadership Master’s program, has always found filmmaking to be his passion, and was featured in the “Transmedia…The Future” panel as part of the Seattle Transmedia Film Festival last Sunday. Even though he was accepted to the American Film Institute, Macklin chose to study 15th Century Church history at the Centre for Medieval & Renaissance Studies in Oxford, England and later earned an M.Phil.F. in Philosophical Theology in Toronto. Most of his film techniques have been self-taught. Having moved on from filming burning toy cars, Macklin’s resume includes work with Bill Nye the Science Guy CD-ROM game, directing the Ho River Nation’s feature documentary Tribal Journey Celebrating our Ancestors, working with artists and activists in South Africa to co-direct Masziakhe: Building Each Other and he has produced over 200 short and community-centric films. He was the curator of TEDx Seattle and is the Executive Producer of Four Peaks TV. Macklin’s nominated piece for STIFF, “Quetzanimales: Interactive” will be screening at the Transmedia Gallery through the May 9. 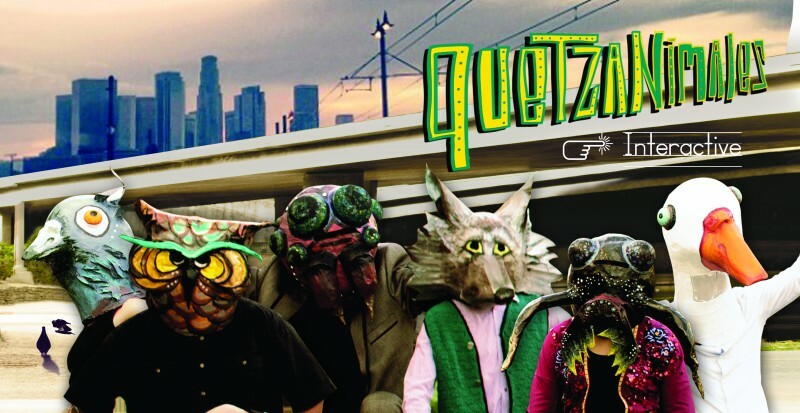 An interactive website with short films, lyrics and stories, “Quetzanimales: Interactive” highlights the behind-the-scenes production of an album by a Grammy-winning activist band out of East Los Angeles, Quetzal. 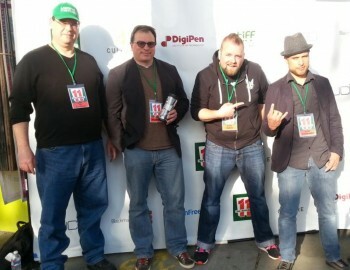 Macklin’s film has been nominated for a STIFF award, which will be announced after the conclusion of the festival. This was Seattle’s first transmedia gallery, and Macklin believes that Seattle presents a unique environment for the medium to thrive.